The Public Interest Litigation (PIL) has also sought a direction to the Centre and the Election Commission of India (ECI) to take appropriate steps to discourage independent candidates from contesting Parliament and state assembly elections. 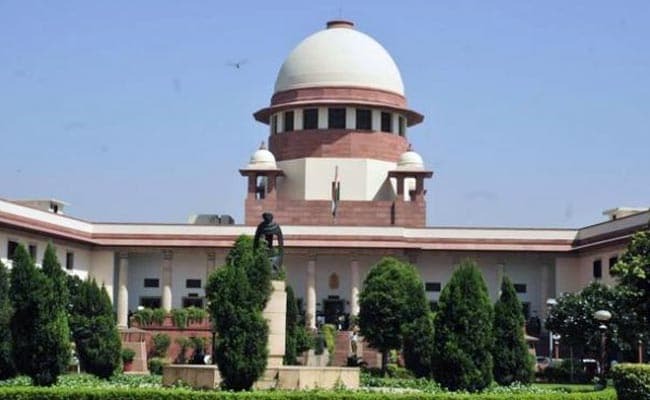 New Delhi: A petition has been filed in the Supreme Court seeking to restrict candidates from contesting elections for the same office simultaneously from more than one constituency. The petition, filed by Delhi BJP spokesperson and advocate Ashwini Kumar Upadhyay, sought to declare as invalid and ultra-virus section 33(7) of the Representation of the People (RP) Act, which allows a person to contest a general election or a group of bye-elections or biennial elections from two constituencies.